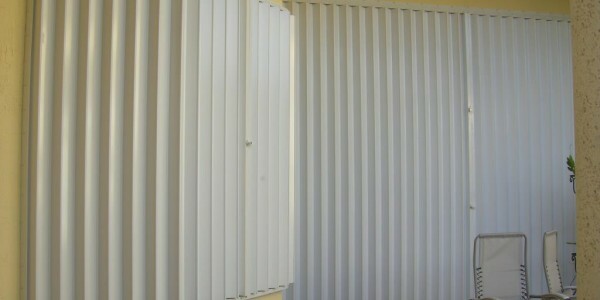 shutters and storm panels. 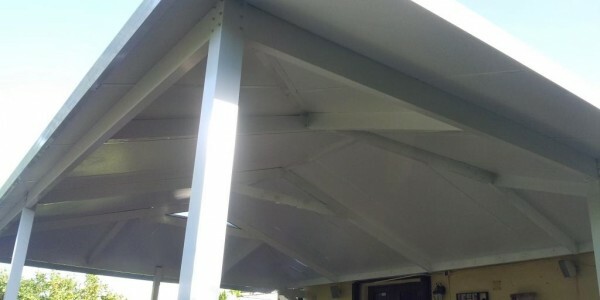 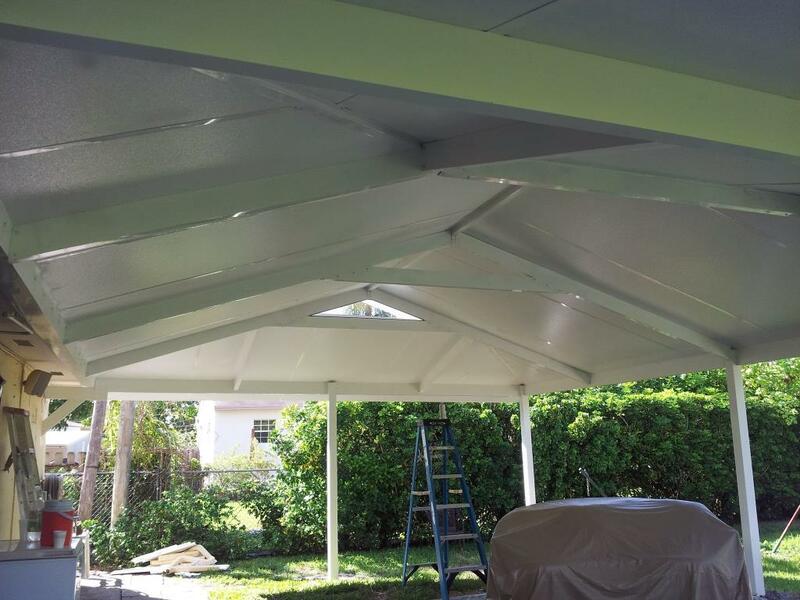 Call 305.733.6235 for a FREE quote. 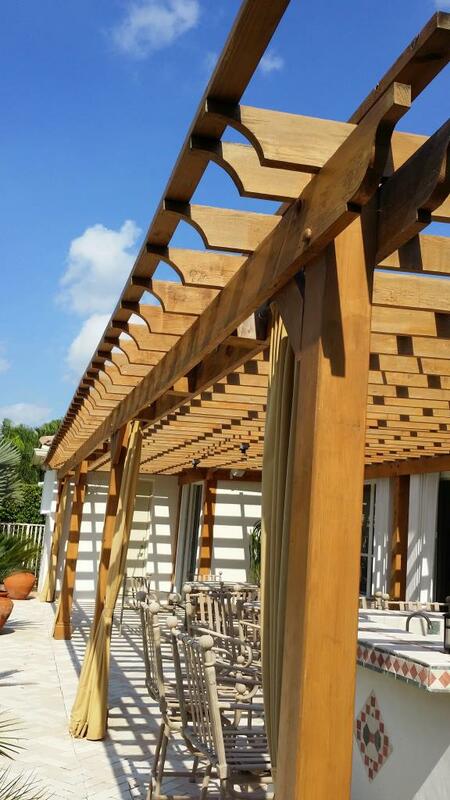 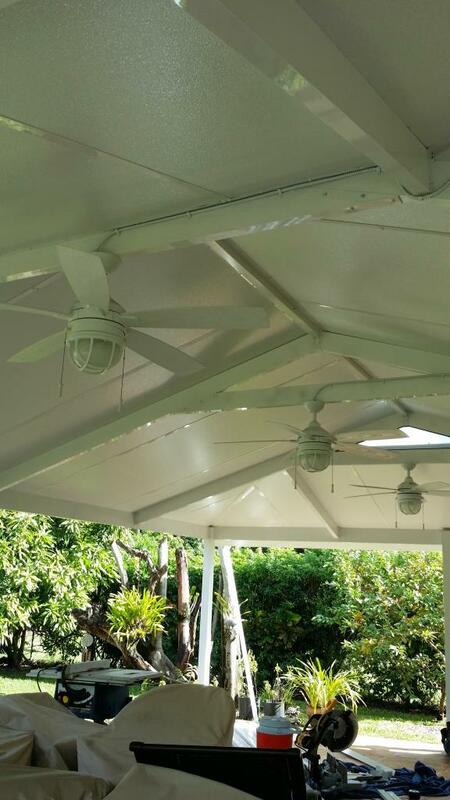 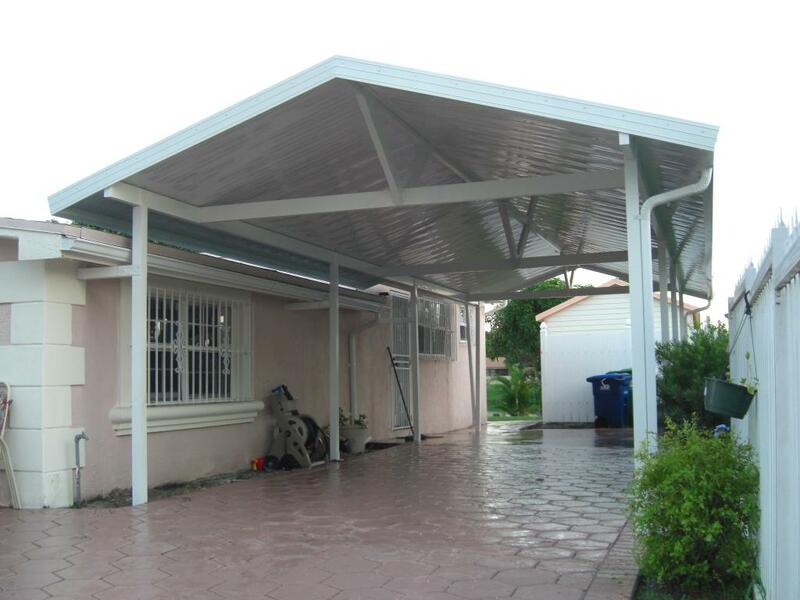 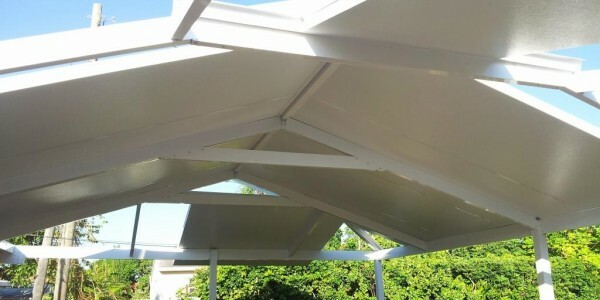 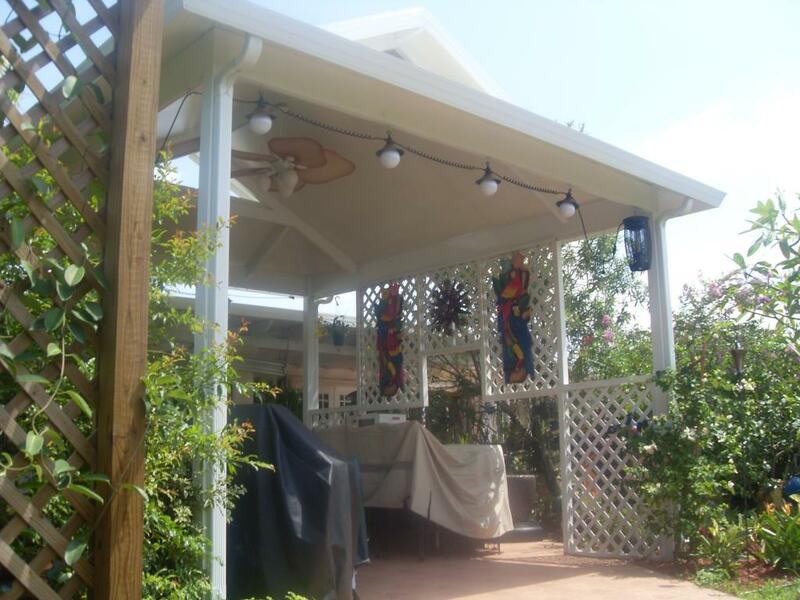 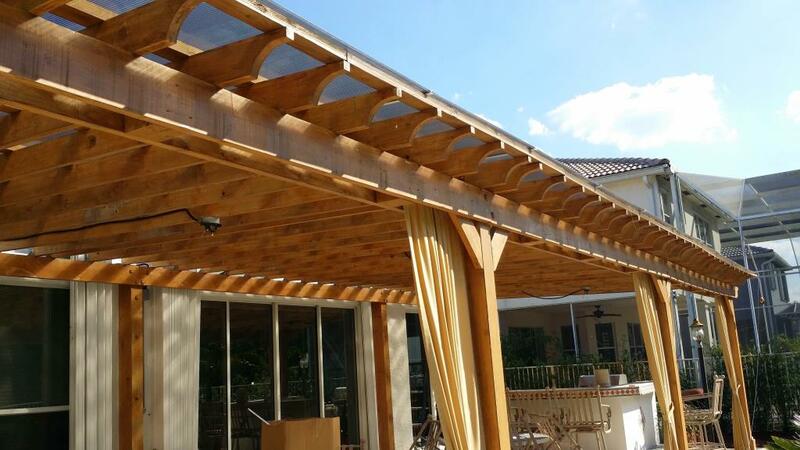 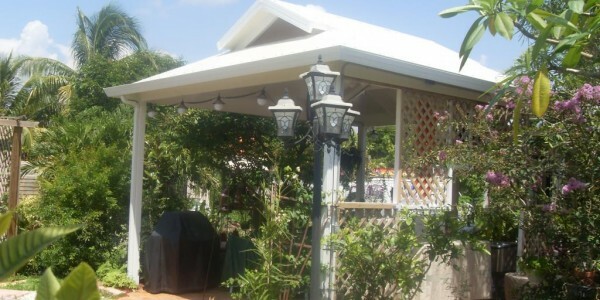 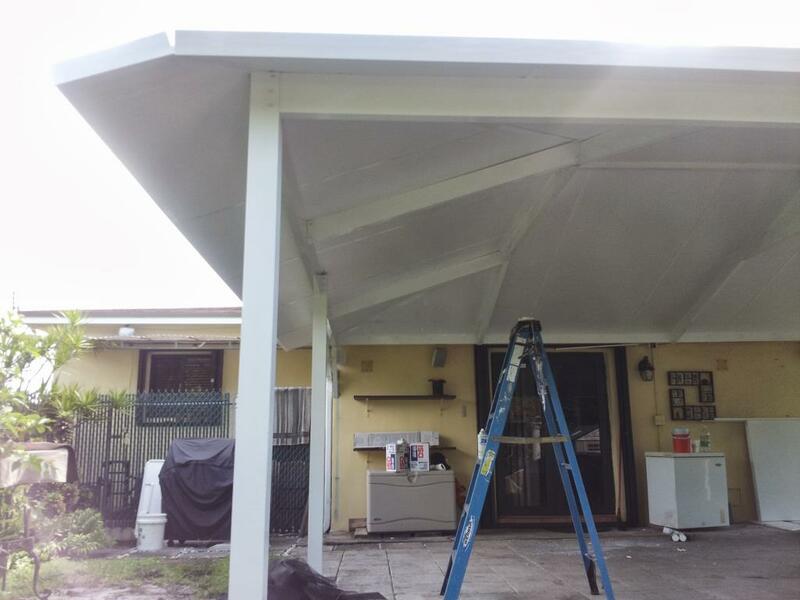 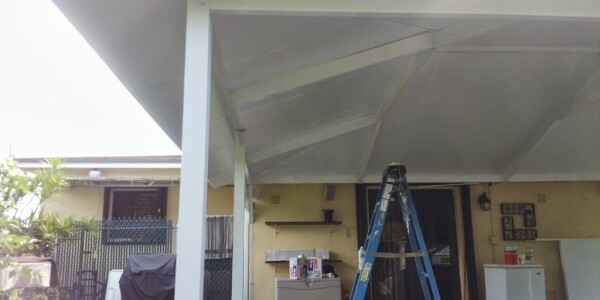 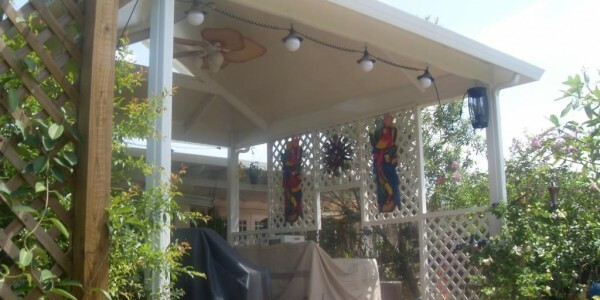 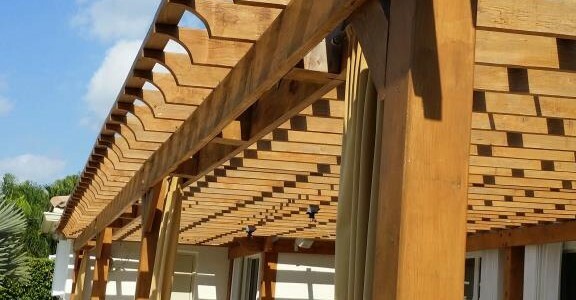 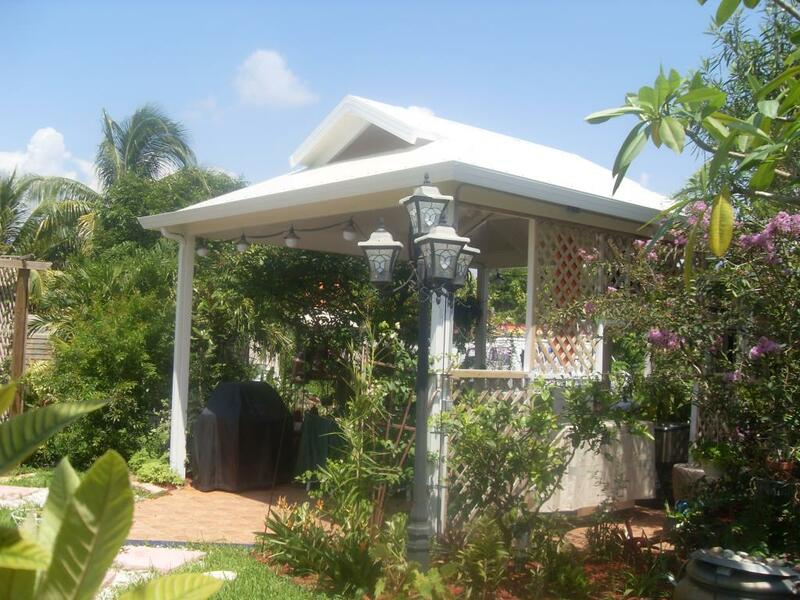 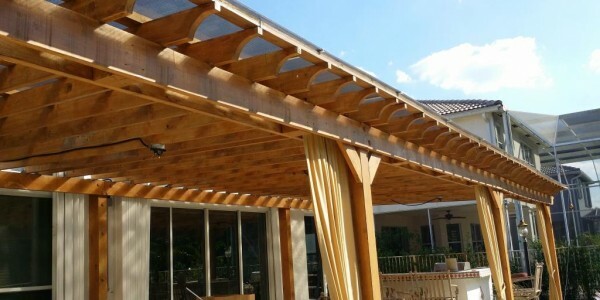 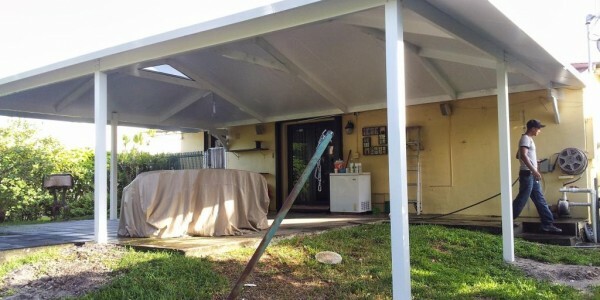 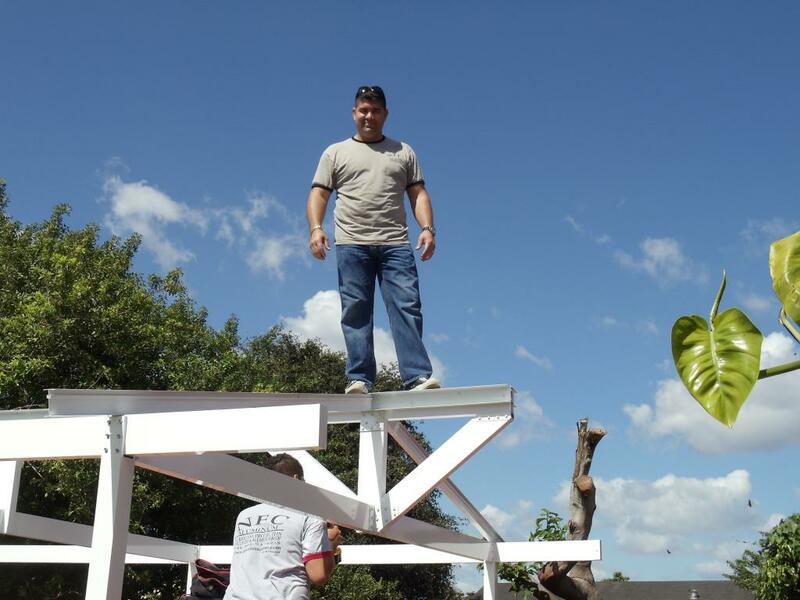 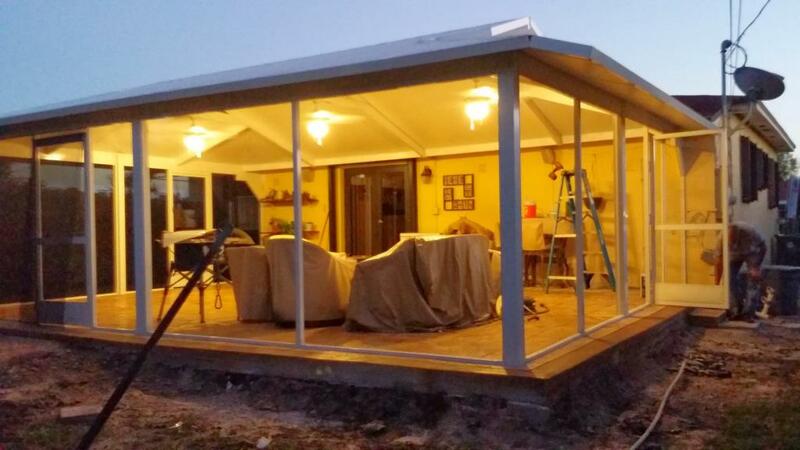 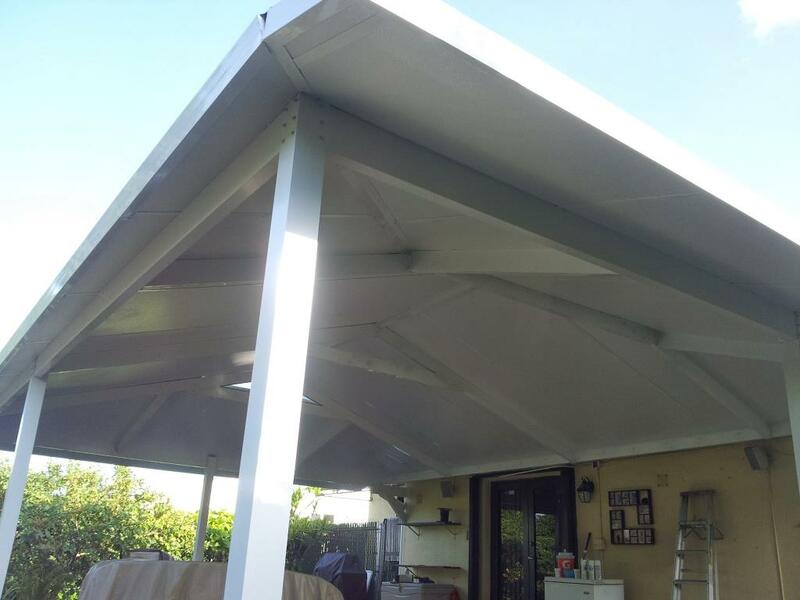 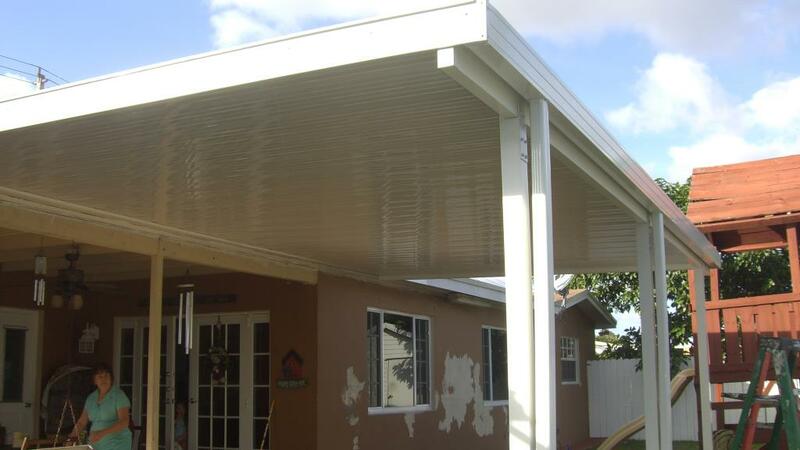 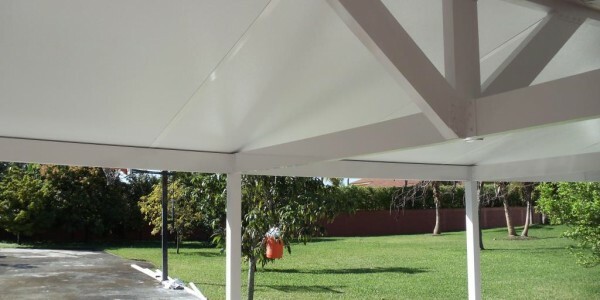 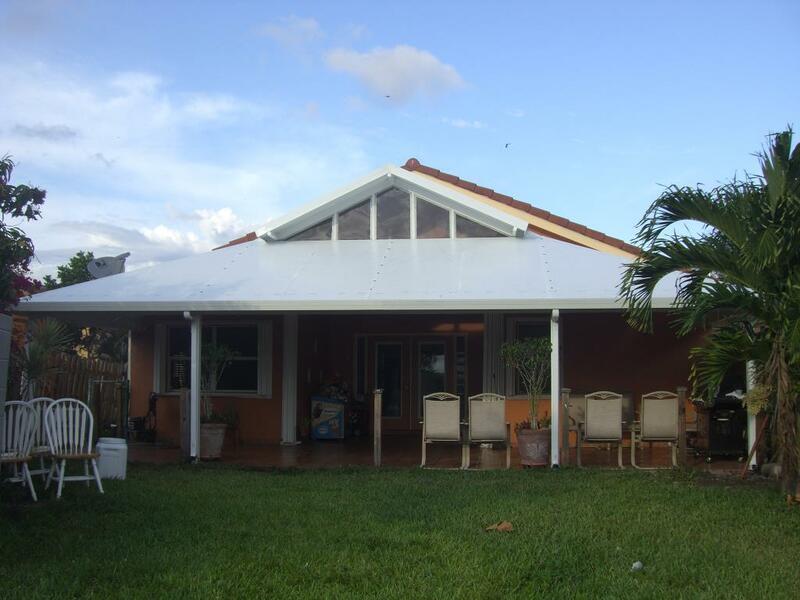 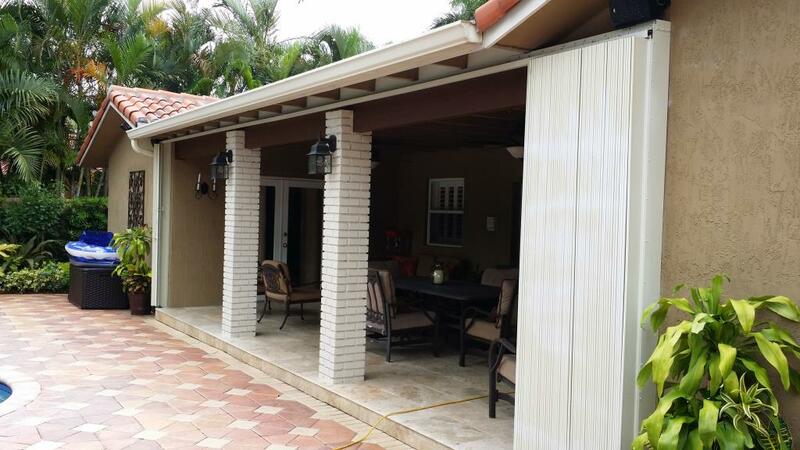 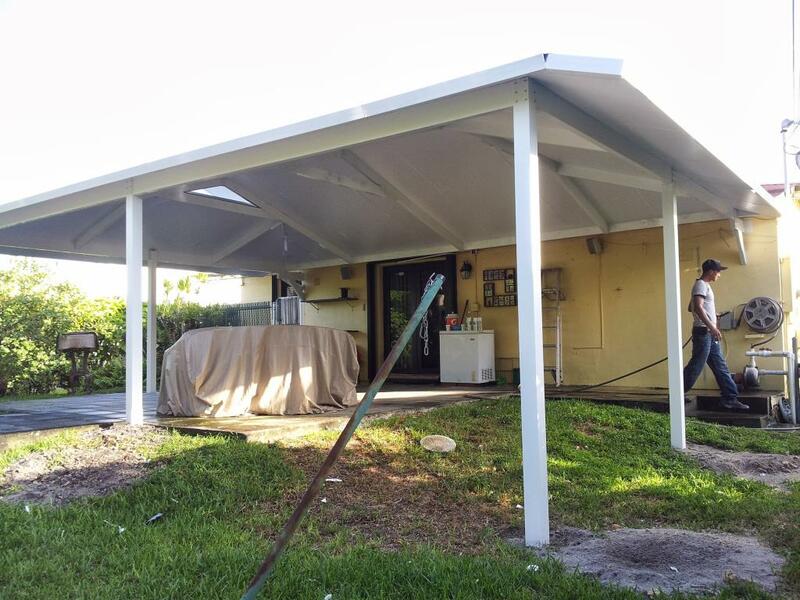 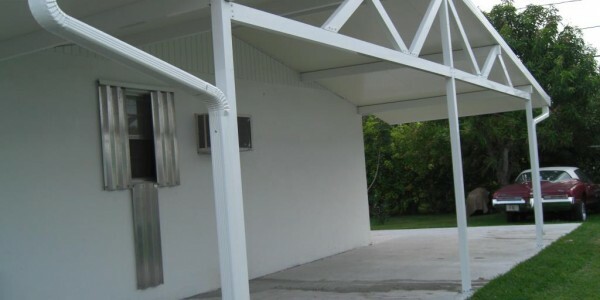 pergolas, carports & more. 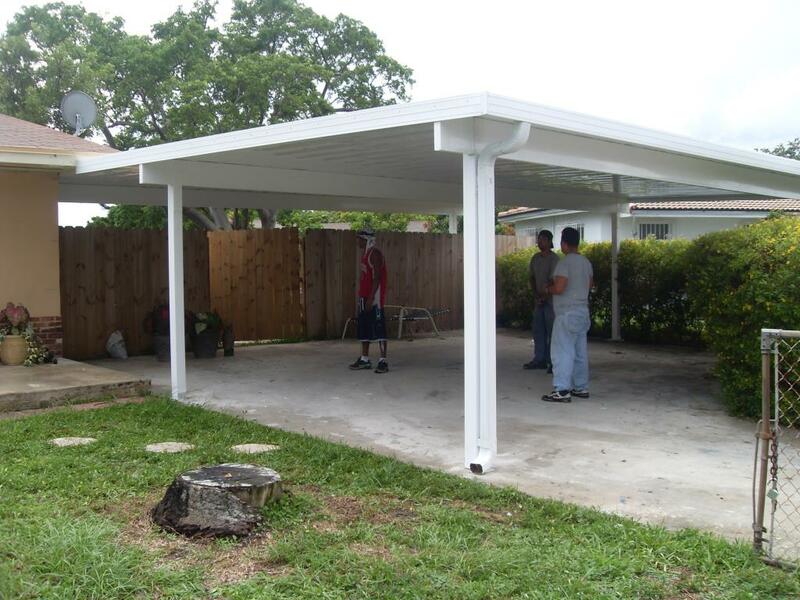 Call 305.733.6235 for a FREE quote. 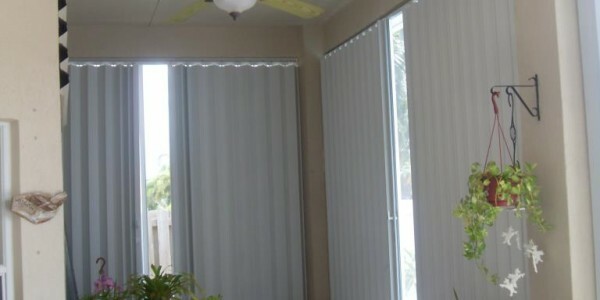 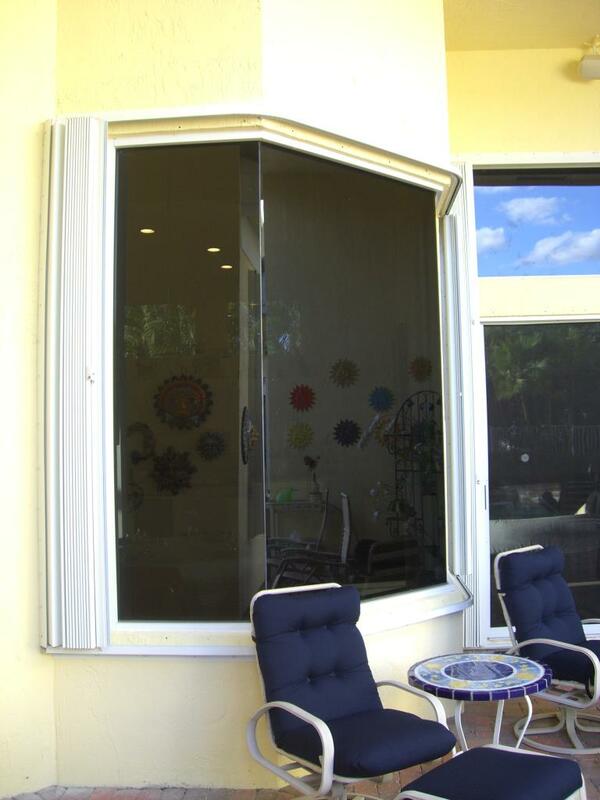 NFC Aluminum manufactures and installs the most popular hurricane shutters and storm panels in South Florida. 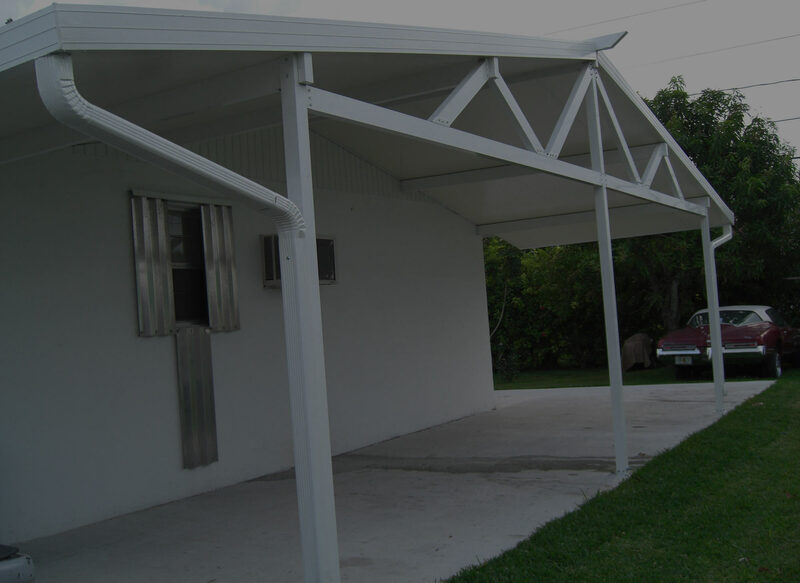 For over 20 years, we have been providing the most courteous and professional service and would like to see you become a member of our ever-growing family of customers in this area. 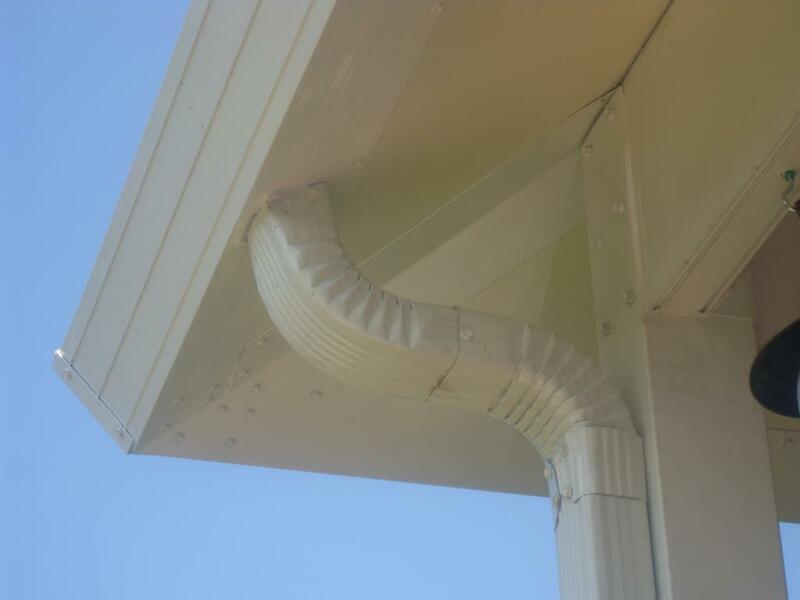 And that is why we treat every job as though we were manufacturing and installing these products for our own homes. 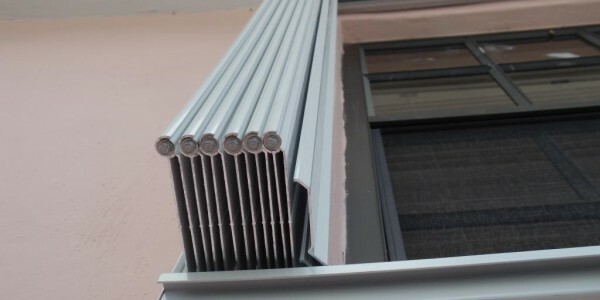 During the June through November hurricane season along the Atlantic coast, hurricane shutters and storm panels play a vital role in the protection of your home. 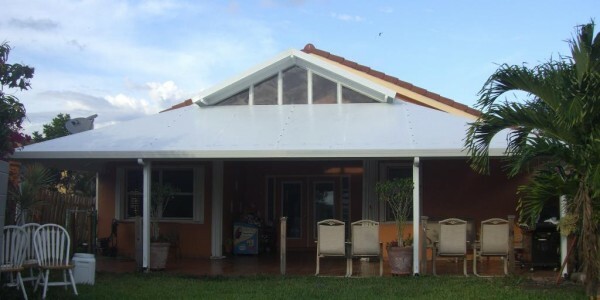 When you stop and think about it, this is a very cost-effective solution for protecting your windows and home during stormy weather. 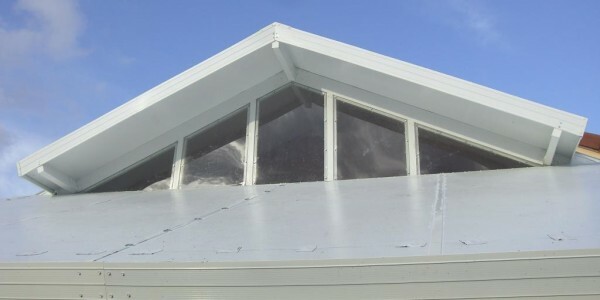 At NFC Aluminum, protecting your home and/or business during this time of year is our #1 priority. 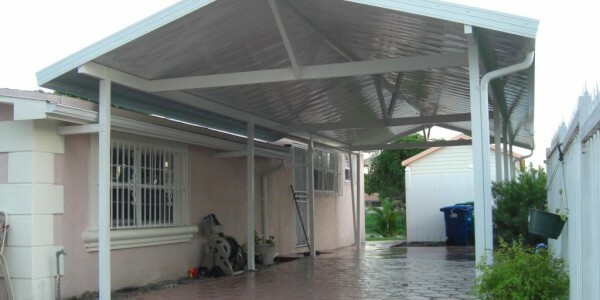 We want you to be prepared in the event or threat of a hurricane so that any damage will be minimal. 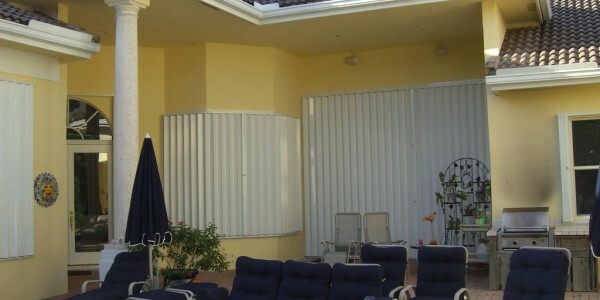 In addition to being an economical measure for preventing high wind and rain storm damage, hurricane shutters and storm panels have proven to be an energy-efficient and time-saving solution as well. 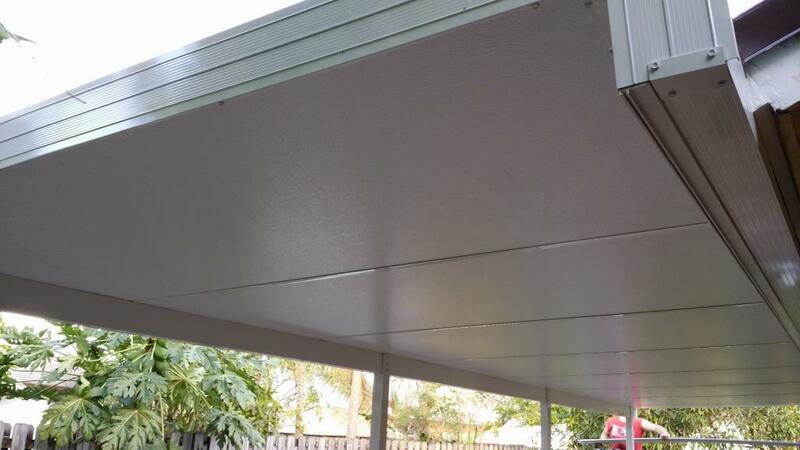 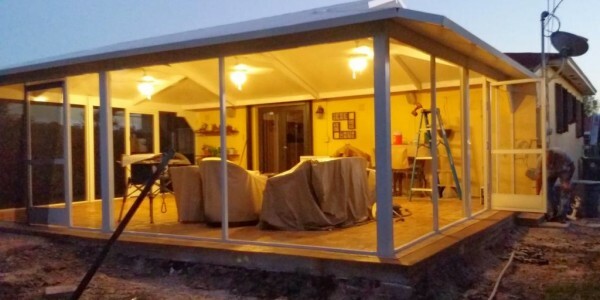 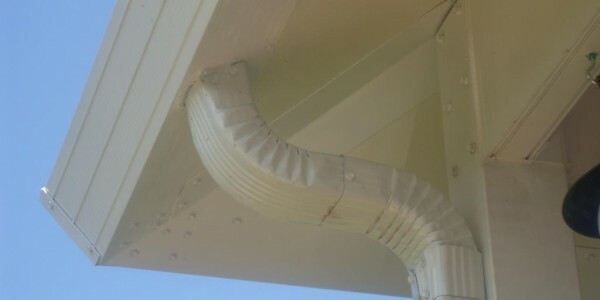 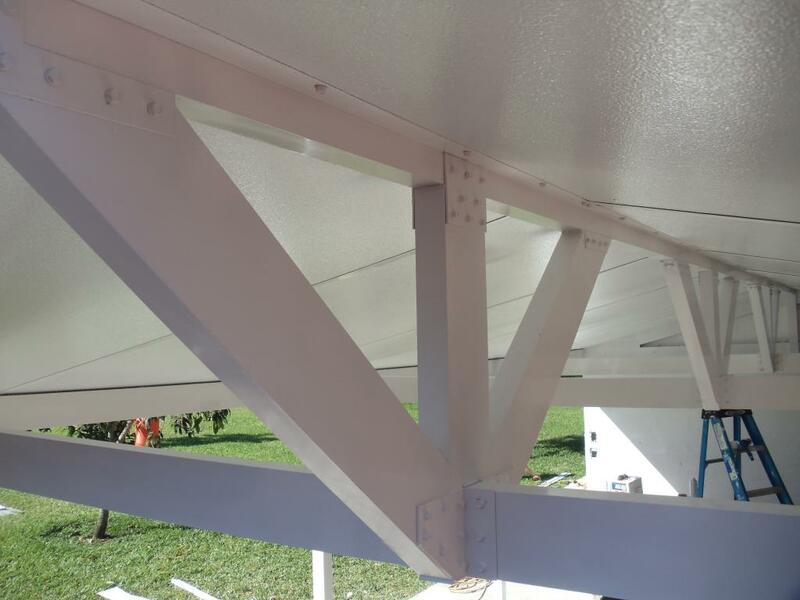 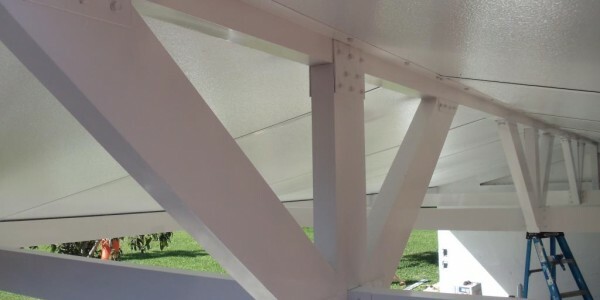 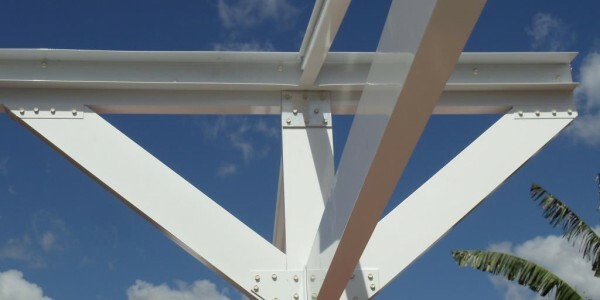 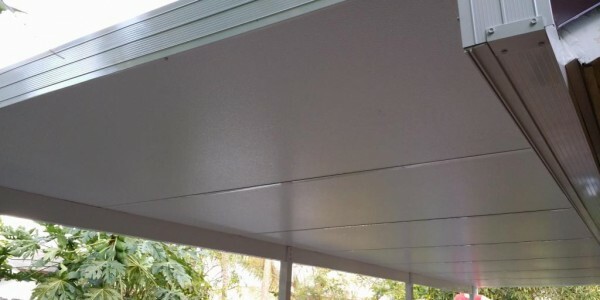 Our products are precision engineered and formed for effortless and fast installation or removal while providing the maximum durability and strength in order to meet or exceed your expectations. 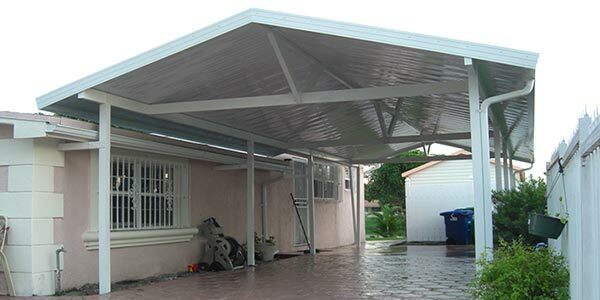 Remember, hurricane shutters and storm panels should not be viewed as an expense but rather an investment in the protection of your home and occupants. 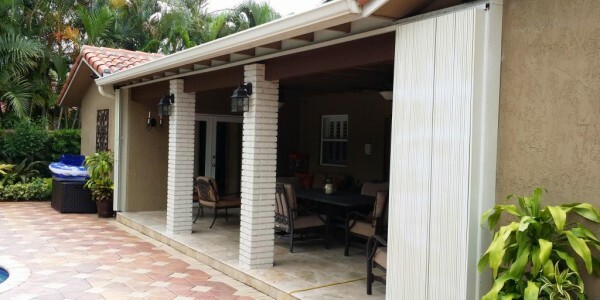 NFC Aluminum is best known as the premier hurricane shutter and storm panel manufacturers and installers in South Florida. 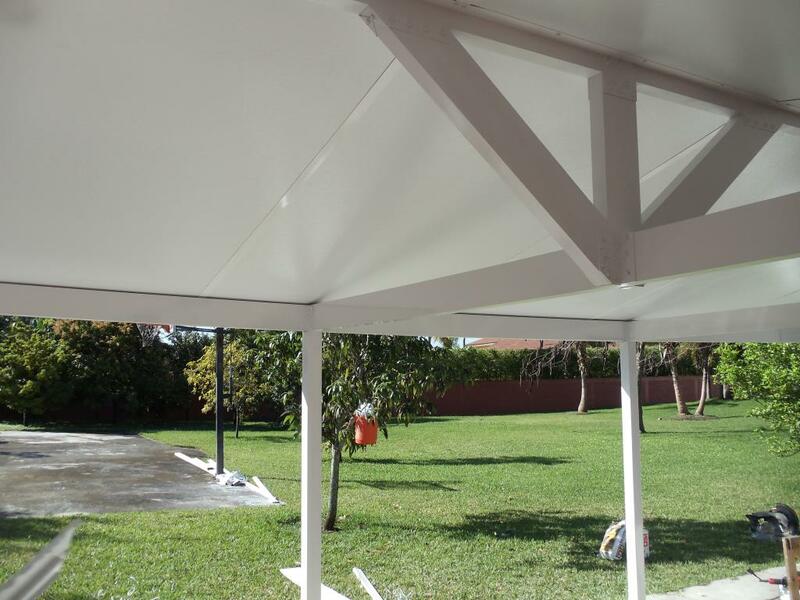 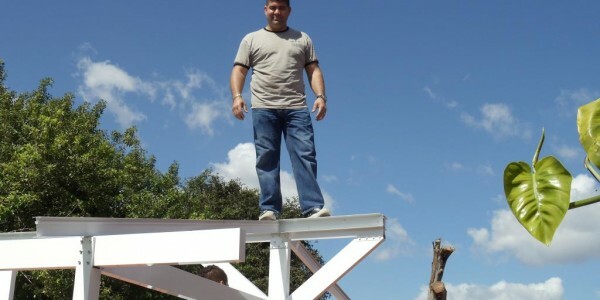 Every product that we manufacture and install is constructed from the highest quality materials available. 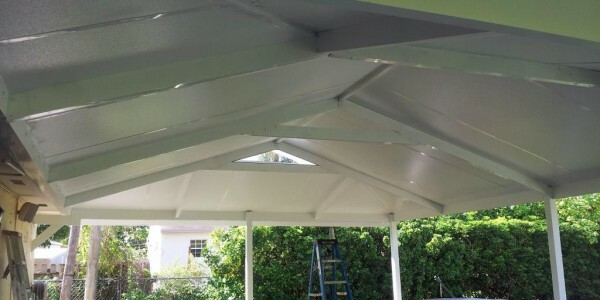 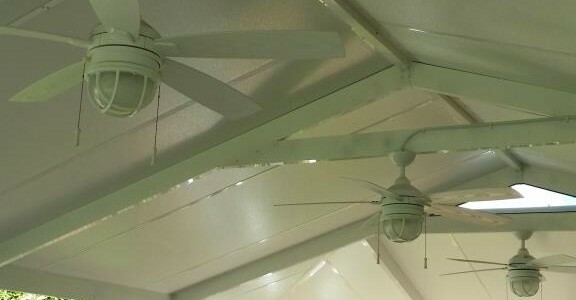 Our solid reputation is based on satisfying the customer through our attention to detail, prompt service, and superior workmanship standards. 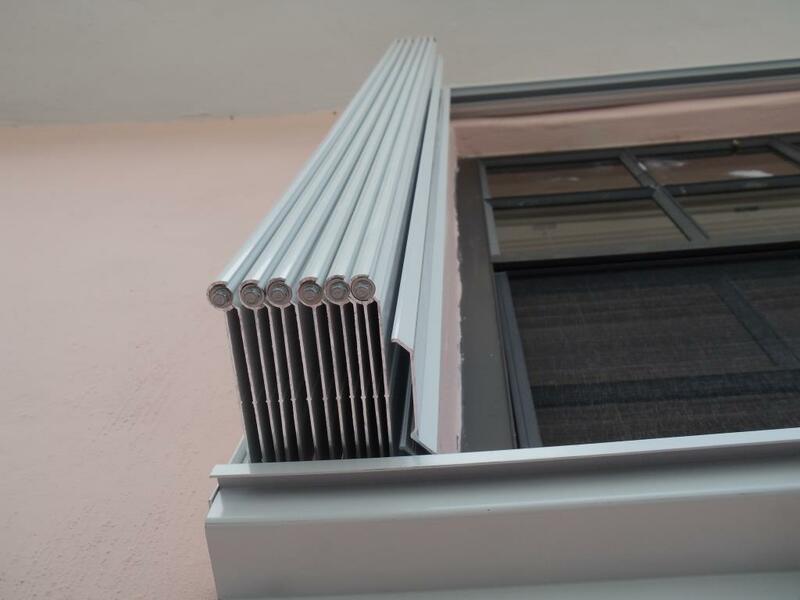 This is what separates us from every other manufacturer and installer of hurricane shutters and storm panels in South Florida. 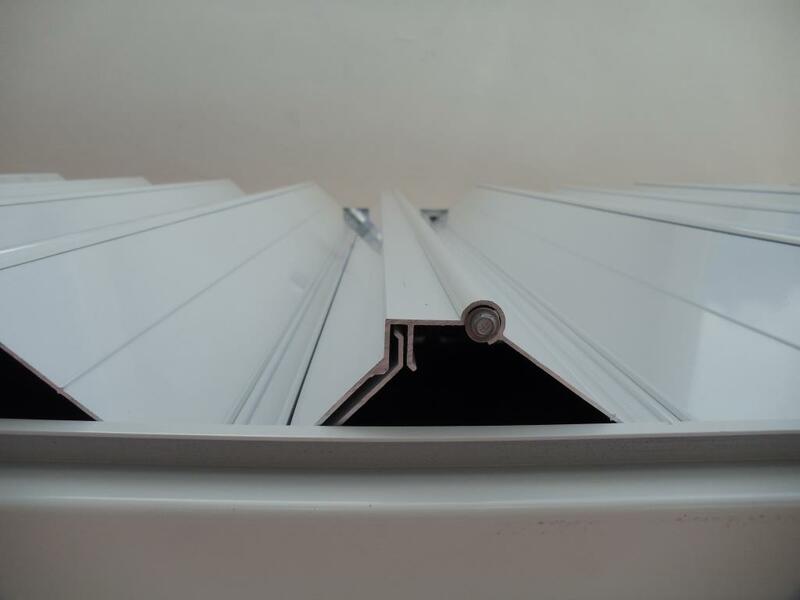 Why should you choose NFC Aluminum? 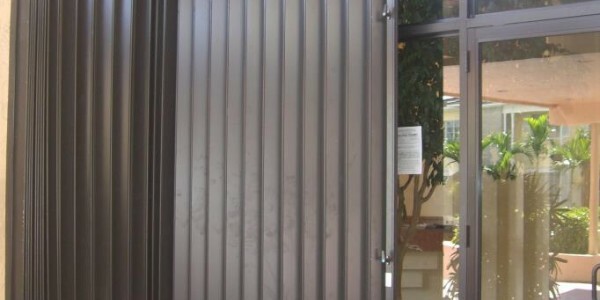 With technology continually changing and evolving just about every day, it is oftentimes tough to know what company is going to provide you with the highest quality door and window protection at the most affordable cost. 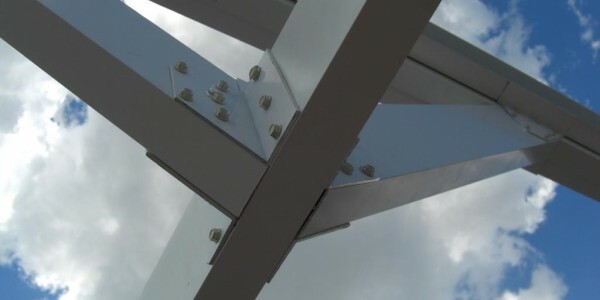 At NFC Aluminum, our goal has always been to be that company. 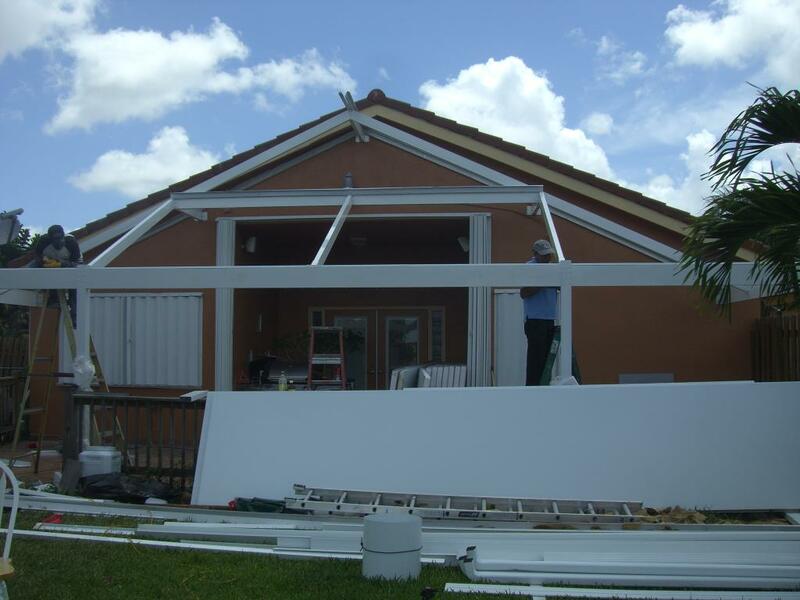 We have served the tri-county area for over 20 years and are committed to exceeding the demands and expectations of every customer. 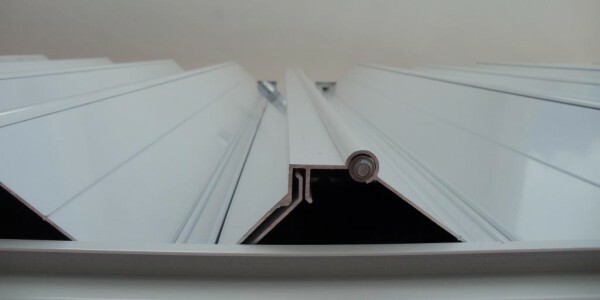 As the premier manufacturers of hurricane shutters and storm panels, we have built our reputation on providing the greatest value for the money, a sense of pride, and total customer satisfaction. 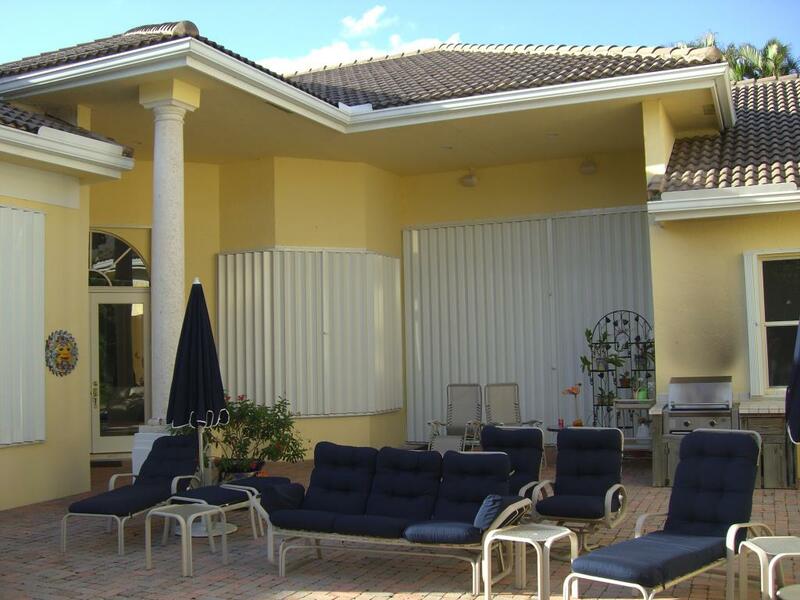 Whether you live in a high-rise or single family residence, our shutter and storm panel systems are constructed from a number of high-quality components. 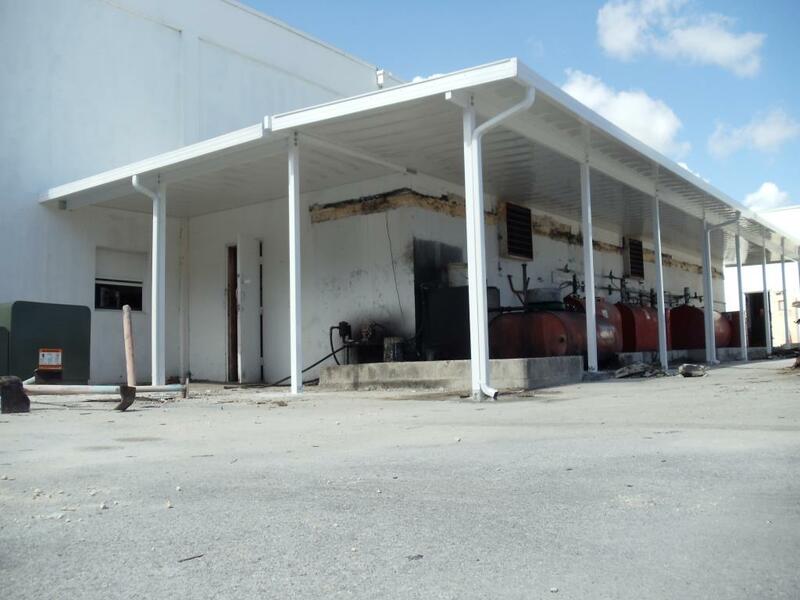 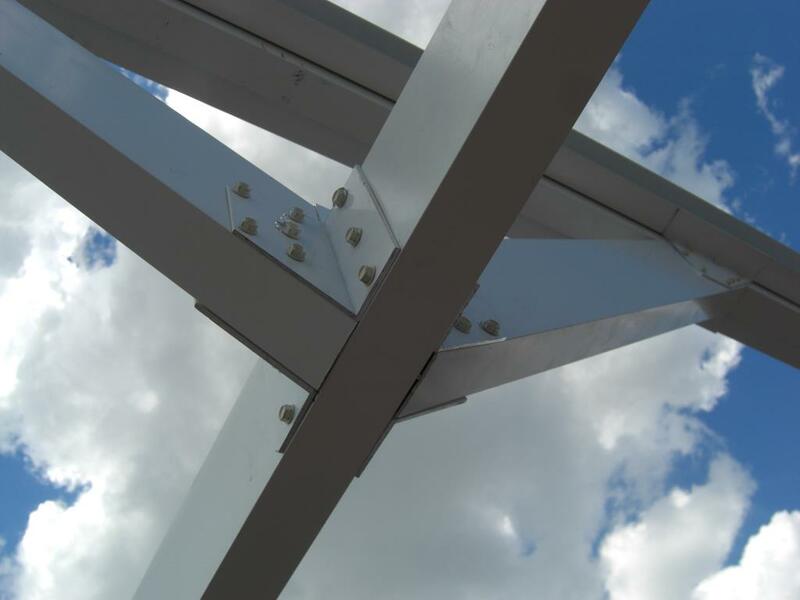 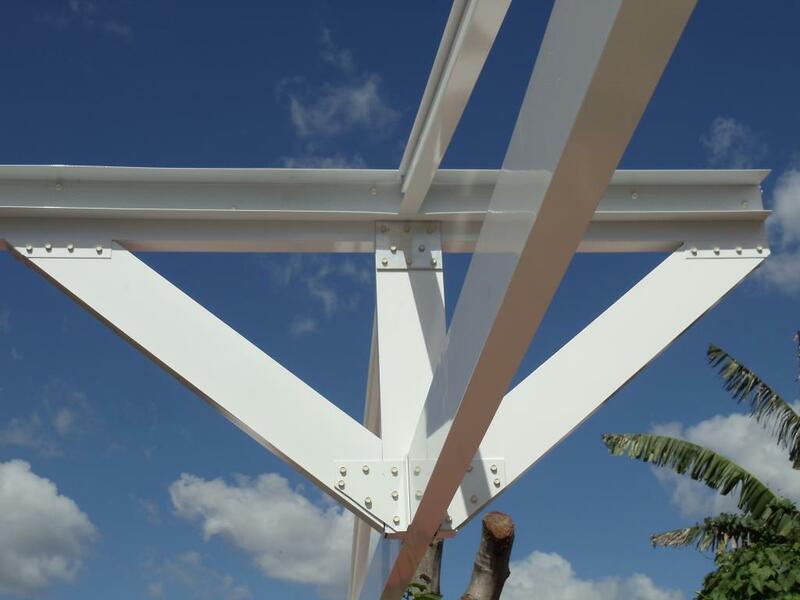 Our high-rise systems have been designed and developed to accommodate larger, taller structures that are subject to excessive high winds and can be manufactured up to a height of 15’ 6”. 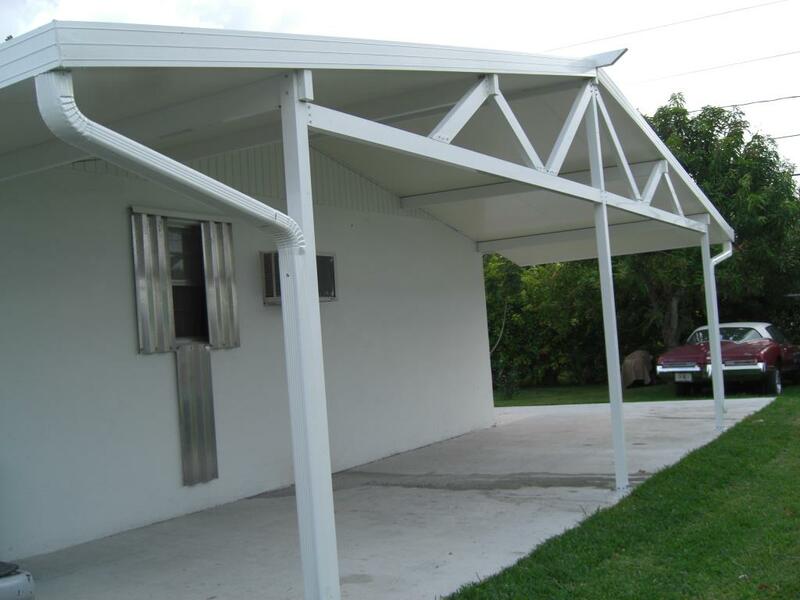 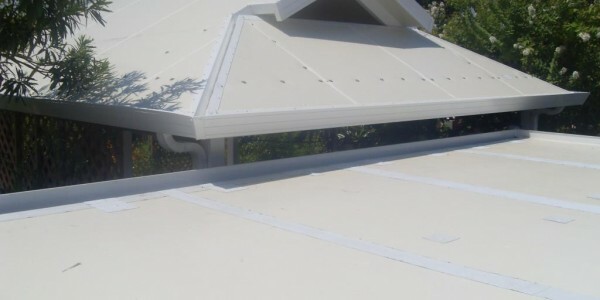 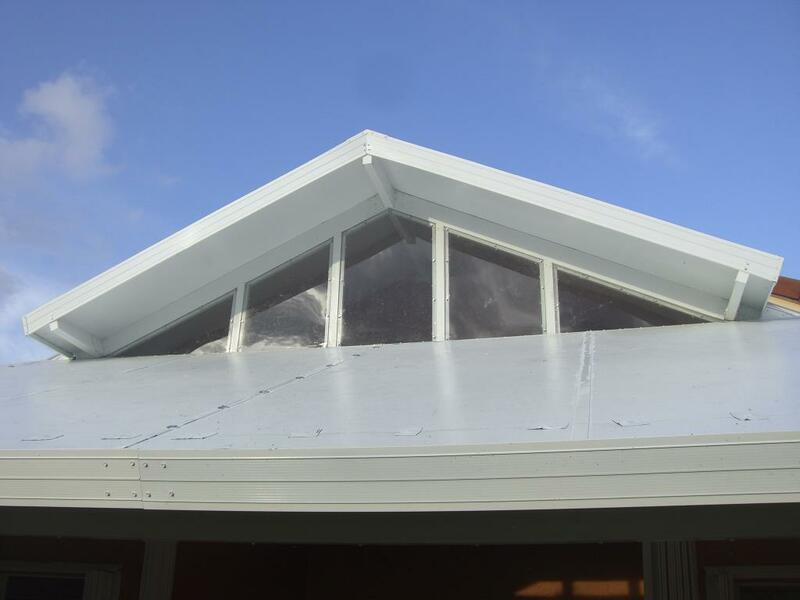 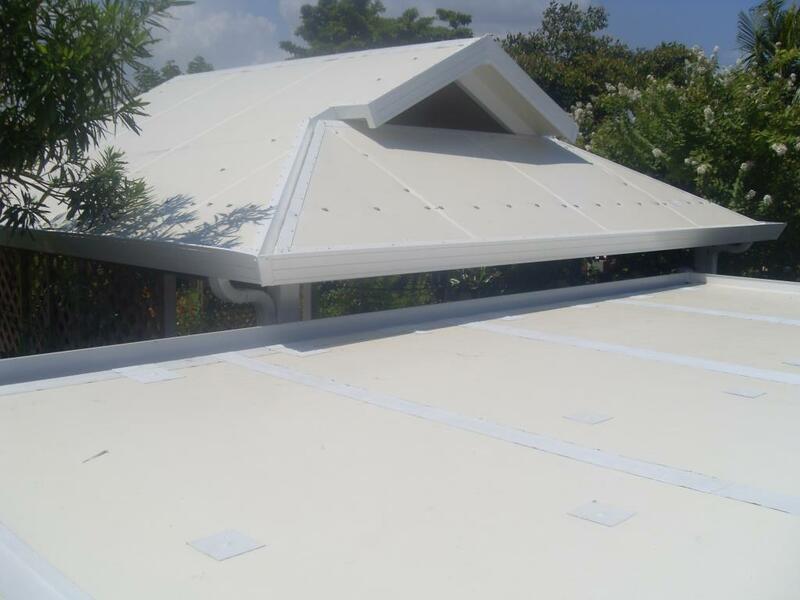 Our residential systems will work for just about every other type of structure. 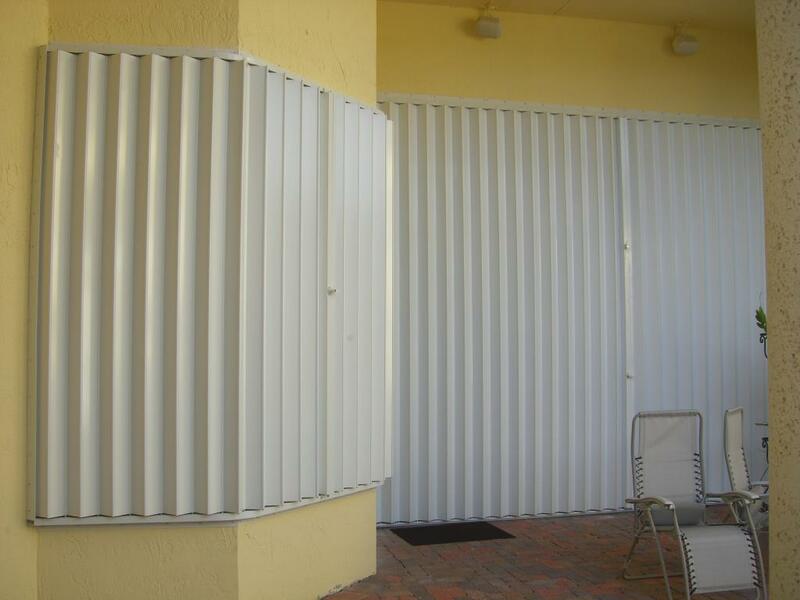 As the consumer’s preferred choice of hurricane shutters and storm panels in this area, we provide you with the privacy and security that you deserve. 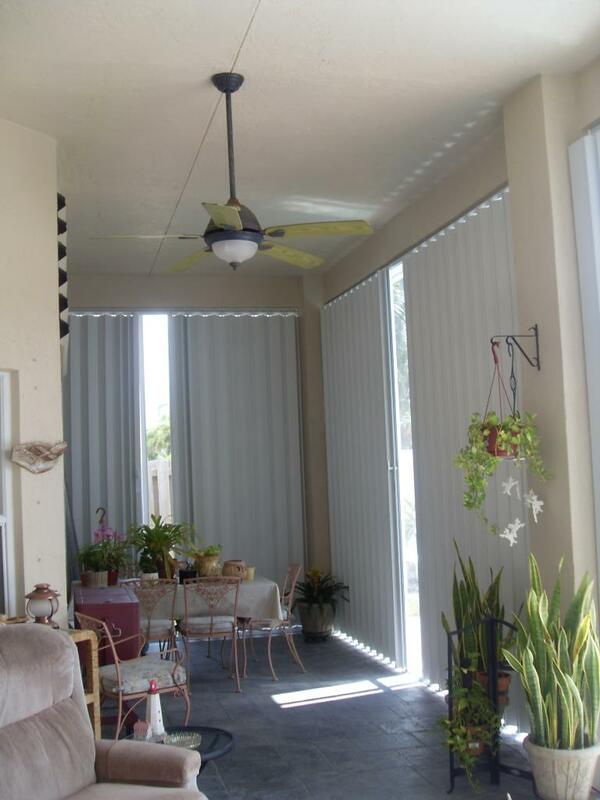 But most importantly, we provide peace of mind. 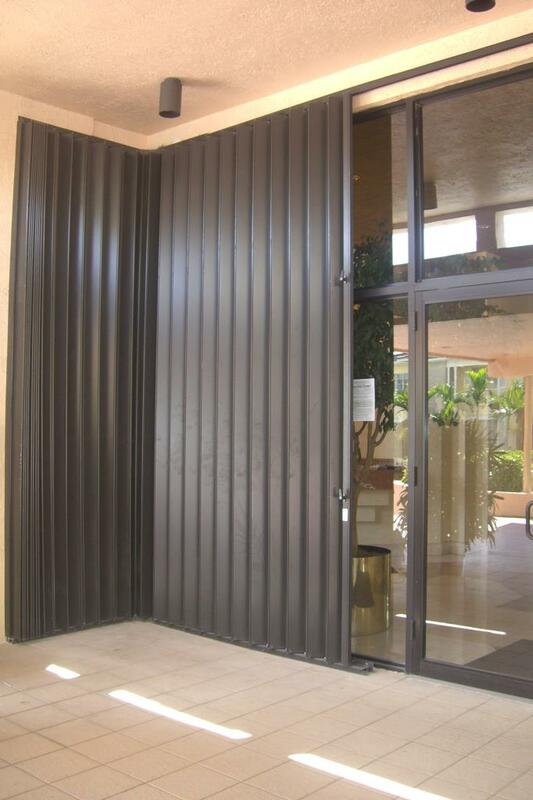 You don’t have to be worried about the security of your home when you use our products. 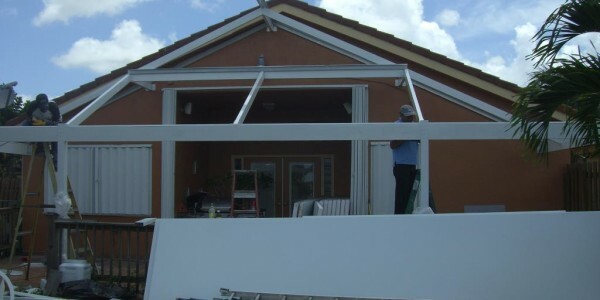 We understand that safety for you and your family is your first priority and for us, our customers come first. 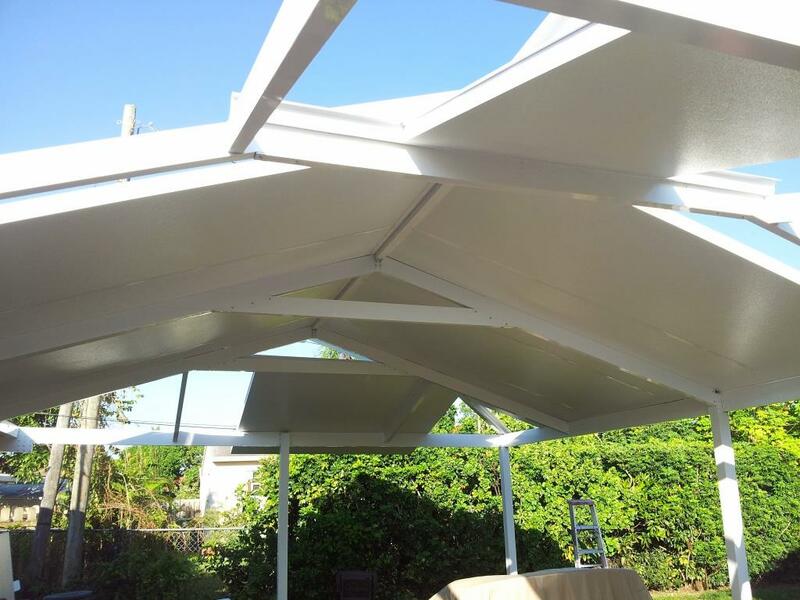 For more information on our comprehensive line of products and services or to schedule an appointment for us to come out and give you a free estimate, please contact NFC Aluminum today and speak with one of our knowledgeable representatives. 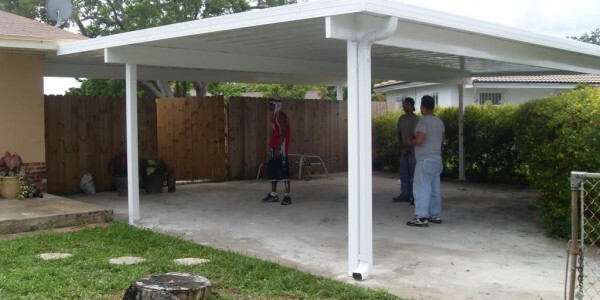 For a FREE quote call 305.733.6235 today.